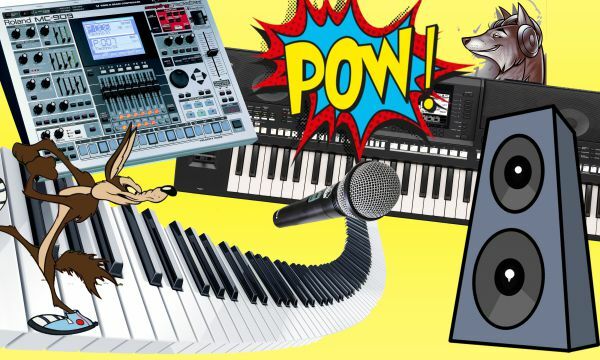 OPEN SOURCE is proud to offer FREE sound workshops for 8-12 year olds. Over the course of a weekend, participants create a story, compose a soundtrack and explore electronic music and sound FX. The compositions are performed live at the end of the workshops. The workshops are a unique opportunity for children to craft their own sounds and build a collaborative music piece. Registration is on a first come first served basis (limited availability). Please get in touch with pauline@opensource.london to register your interest or enquire about upcoming sessions. Sonic Image is supported by PRS Foundation, Arts Council England and the Vortex Foundation "In The Changes" Programme.